It’s been just over a year since Fredo dropped his last album, Ain’t No Money Like Trap Money. 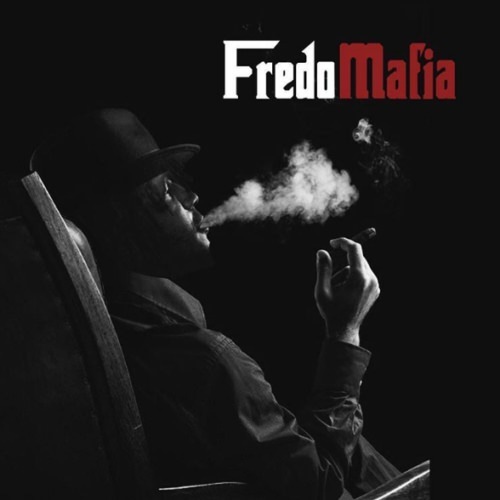 But for the 2016, he’s back with his La Cosa Nostra-leaning project, Fredo Mafia. Yes, the Godfather of the Chi is back. Kneel and kiss the ring. Today, Fredo cut loose the official track list including production credits, and it’s shaping up to be an offer you can’t refuse. 808 Mafia handles the bulk of the project, with Metro Boomin, Southside, TM88, DY on the production. Chief Keef, Maxo Kream, Yung Gleesh, Z-Ro, Ballout and Tadoe all show up to feature. 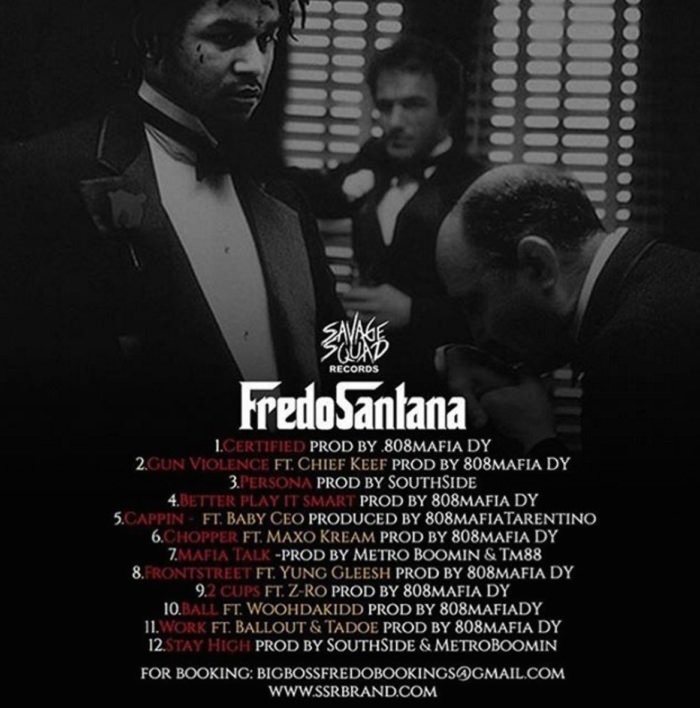 Hit the jump for the full rundown of what you can expect from Big Boss Fredo’s new opus, consisting of 12 tracks.